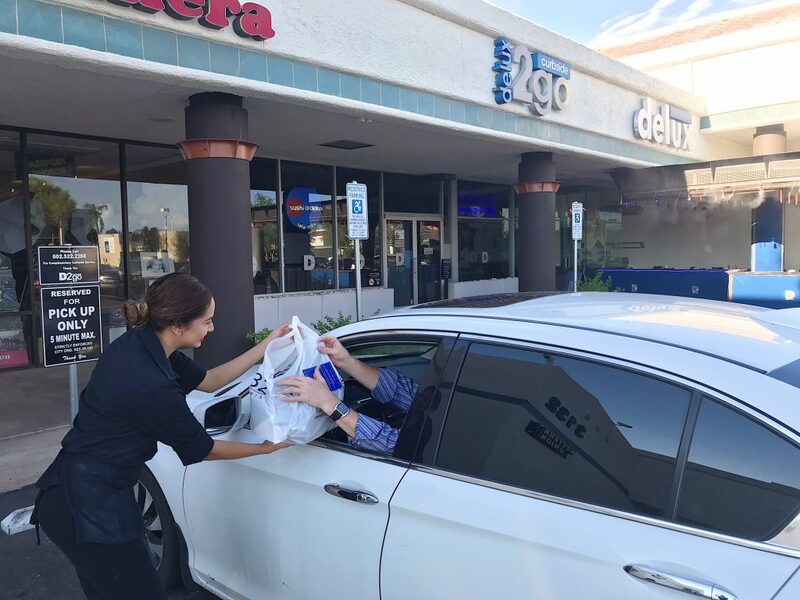 We know you are busy, so we offer fast, convenient Curbside Service for take-out orders. Want to learn more? Great! Call the number below, and the team at Delux will take care of you. Need food on the go? We've got you covered.